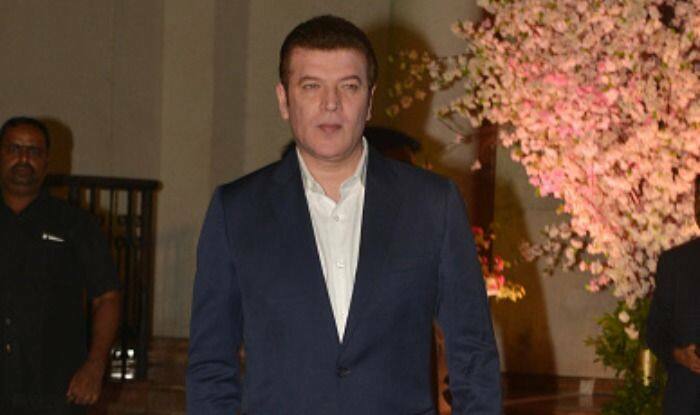 A complaint has been registered against actor Aditya Pancholi at Versova Police Station by a car mechanic for allegedly threatening to kill him when he asked for a payment of car repair charges of Rs 2,82,158. A report in SpotboyE suggests that Pancholi approached the man in question, Mausim Kader Rajapkar, on March 10, 2017. The latter had travelled all the way from Mumbai to Delhi to collect the parts of the car, repaired it and returned the car to Aditya, fully modified. Pancholi told the mechanic that he needs to test drive the car for few days before paying him. Rajapkar believed Aditya and returned home. Later, when Rajapkar tried calling Aditya, he did not take the former’s calls. A source told the daily, “Even all text messages and SMSes to Aditya from Mausim failed to evoke a response.” Post this, Rajapkar filed acomplaint against the actor at Versova Police Station. As per the police, further investigation into the matter is underway. Aditya denied all accusations and said in a statement “I have made all the payments and I have bank statements, in fact, he kept my car for one year for no reason”.